This method incorporates basic medical directions: conventional medicine, homeopathy, homotoxicology, reflexotherapy, hypnotherapy and sound therapy. •	5th level: the cortex of the brain (the general regulating level). All levels are represented as a closed circuit. Pathological process can affect an organ at any level, which inevitably affects the whole circuit. various mechanical damages, and the defect of the central nervous system regulating functions (the regulating blockades). 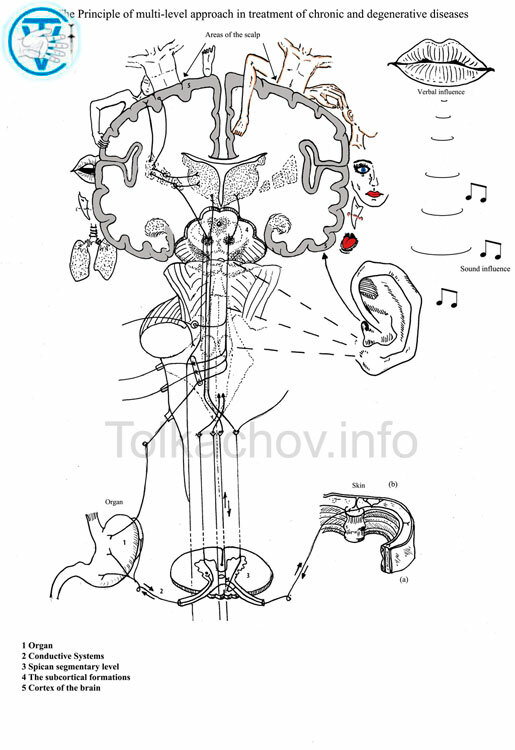 formations and the cortex of the brain through the afferent ways. The long-term continuous stream of the pathological impulses can lead to a depletion of the operating system nervous formations. Consequently, the regulating function of the central nervous system suffers, and the pathological closed circle is formed. Treatment: The medical influence on the 1st level is conducted by applying organotropona drugs delivered into the blood and lymph systems; through scanar-therapy, reflexotherapy, homeopathy, and homotoxicology. 2nd level: nervous conductors. The information exchange between the organ and the operating system becomes broken when the nervous conductors are damaged. Damage of the nervous conductors negatively affects both, the organ and the controlled nervous formations. 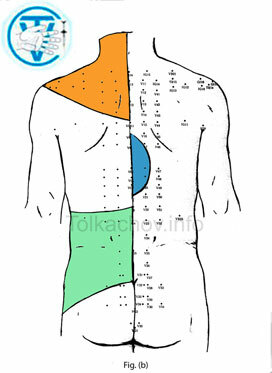 Conducting system becomes the most frequently damaged at the points where nerves leave the spinal channel due to narrowing of intervertebral apertures. Treatment : Unblocking of the restrained nervous structures and restoration of their conductivity can be implemented by application of manual therapy SCENAR therapy, and medications contributing to the nerve regeneration. 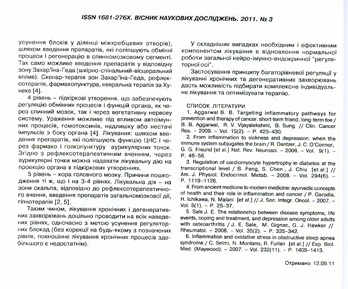 Disorders at this level are possible due to primary damage of structures of a spinal cord (autoimmune processes, spine diseases, homotoxins and overload of nerve cells of a segment by an excess delivery of pathological impulses from the affected organ, or their insufficient delivery from the organ). Treatment: At this level, administration of manual therapy treatment (improvement in microcirculation, elimination of the blocks in the intervertebral apertures), introduction of medications aimed at enhancement of the exchange processes and regeneration of the spinal segment are prescribed. 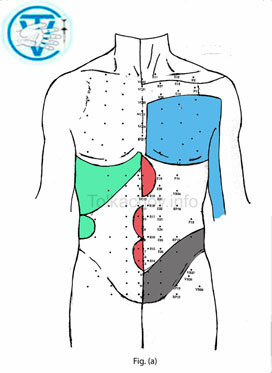 Administration of medications into the corresponding Zakharyin-Ged zones (skin-spinal- visceral influence) is also recommended , as well as applying SCENAR therapy of Zaharin-Ged zones, reflexotherapy, pharmacopuncture, and Huneke neurotherapy. 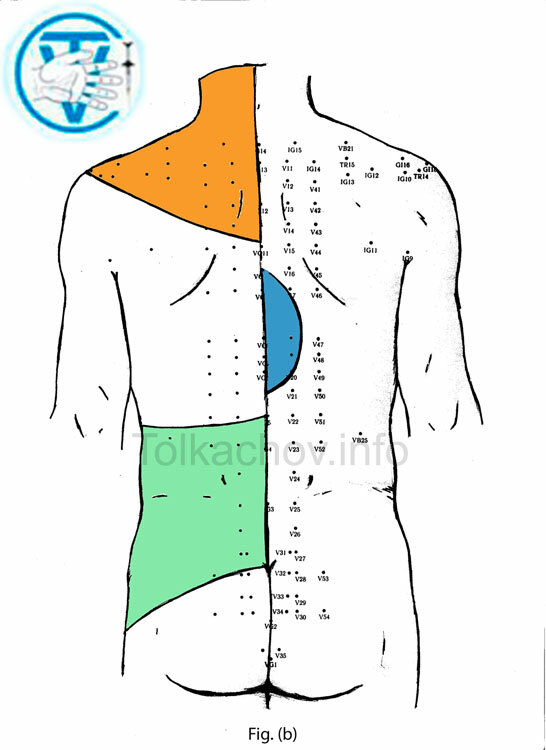 4th level : Subcorticall formations providing regulation of exchange processes and functions of organ through both, spinal cord and vegetative nervous system. Damage is possible under the weight of autoimmune processes, homotoxins, excess or lack of impulses from the organ. Treatment: Medical help is carried out by introduction of medications aimed at improvement of the CNS function and through pharmacopuncture and acupuncture of auricular points. 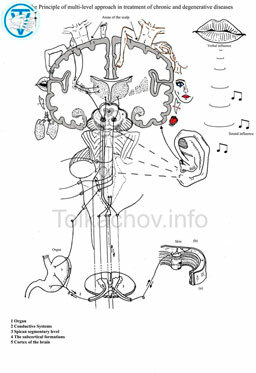 According to reflexotherapy doctrine, it is possible to extend medical influence on a projection of the organ in subcortical formations through auricular points. 5th level: cortex. The causes of damage are the same, as on the 3rd and 4th levels. According to reflex-therapeutic doctrine, introduction of central nervous system medications and hypnotherapy on the designated scalp zones are prescribed. Treatment: In order to remove regulatory blockade, it is expedient to carry out treatment of chronic and degenerative diseases at all levels and at the same time (the treatment will not be sufficient and effective without corrections applied at any of the designated levels). As an addition, it is essential to introduce neuro-immune-endocrine regulation as well. Based on the theory, private innovative methods of treatment of individual chronic (degenerative) diseases have been developed and are the authors’ commercial products. 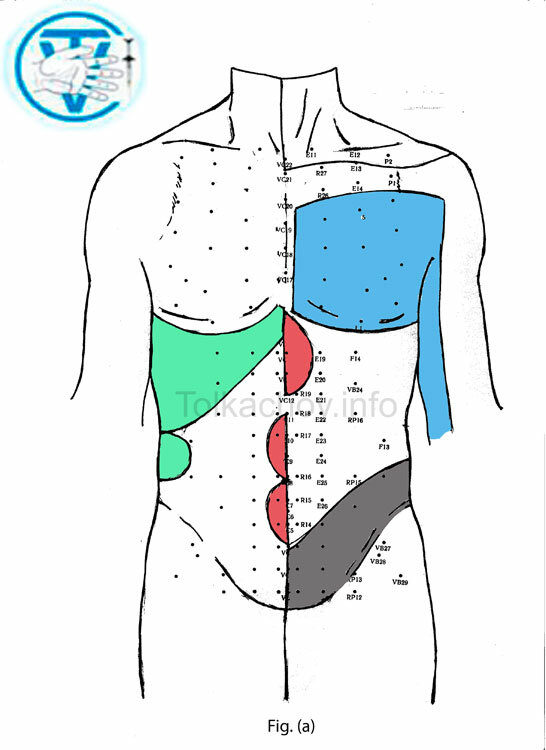 Butch Levy MD, Lac The Acupuncture Approach to the Hypothalamus-Pituitary-Adrenal Axis and its interaction With the Sympathetic and Parasympathetic System. 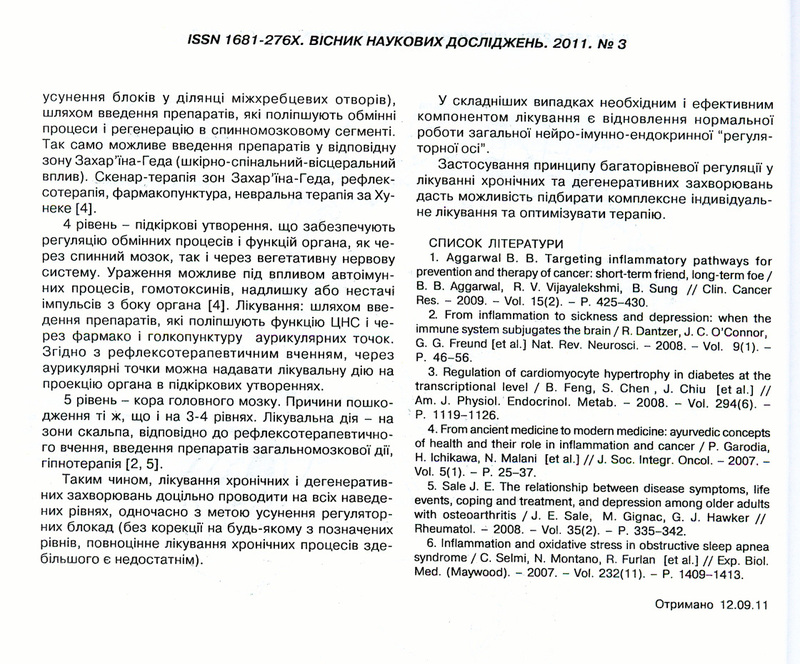 Journal of Biomedical Therapy. 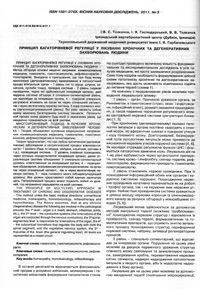 Volume 3, number 1 2009. p. 22-25. Heinrich Hess Biological Medicine in Orthopedics, Traumatology, and Rheumatology. 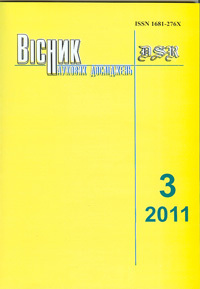 2001 by Aurelia-Verlag, Baden-Baden, 312 р.
Жан Беккио, Эрнст Росси. 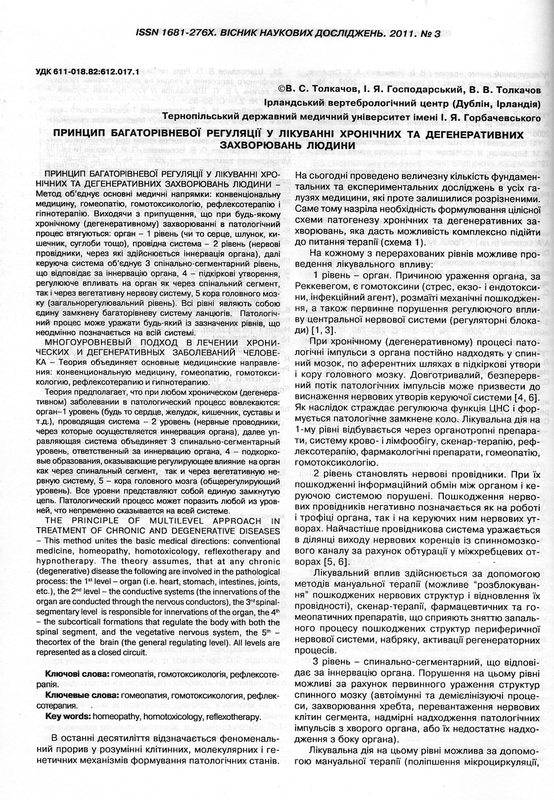 Гипноз ХХ1 века. М.,: Независимая фирма «Класс», 2003 – 272 с.
Катин А.Я., Катина М.А. Акупунктурная Сегментно-Зональная Вегетотерапия. М., Мед. Лит., 2001. – 156 с.
Вернер Фразе, Гюнтер Бауэр « Современная гомеосиниатрия»: Практическое руководство . Том 1, М., Арнебия, 2005. 127 с.
Вернер Фразе, Гюнтер Бауэр «Современная гомеосиниатрия»: Практическое руководство. Том 2, М., Арнебия, 2006. 127 с. All pictures created by O. Tolkachova.